The Mower Shop Waikanae is locally owned and operated. 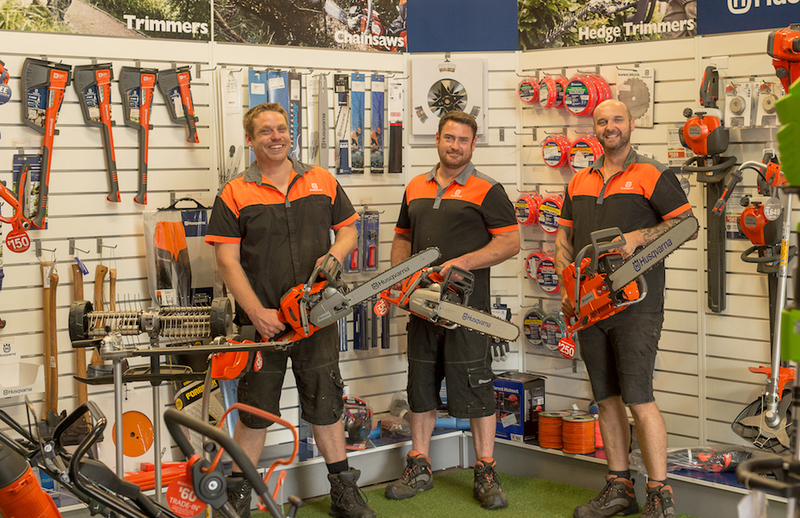 We are stockists of Husqvarna and other brands of outdoor power equipment. We assemble and pre-deliver everything we sell. We have full workshop facilities and can offer advice on recommended maintenance.